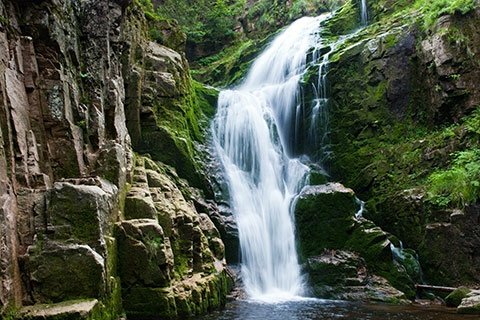 Re-balance your health by discovering Pure Fulvic Minerals, the “missing link” to nutrition. 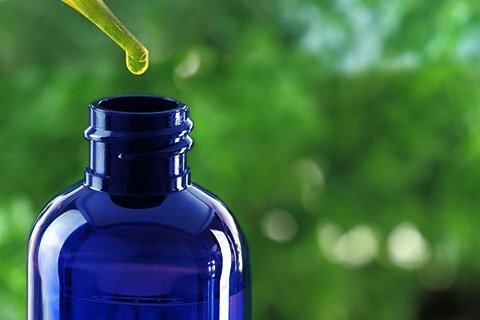 Our liquid minerals concentrate is not only rich in fulvic acid; it also contains over 70 highly bio-available colloidal/ionic trace minerals and elements. 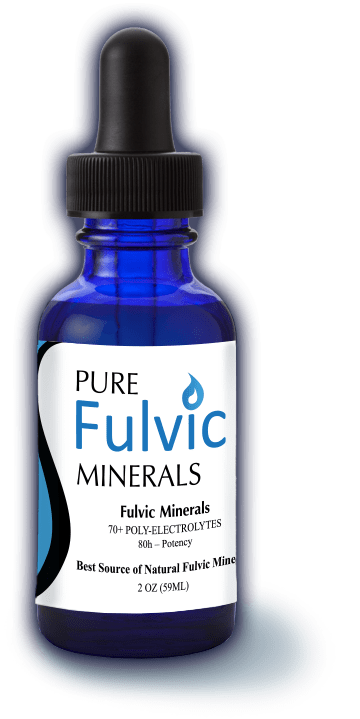 Made from organic prehistoric plant deposits that date back to the Cretaceous Period, Pure Fulvic Minerals is extracted with only cool, purified water; no acids or harsh chemicals are used in the process. 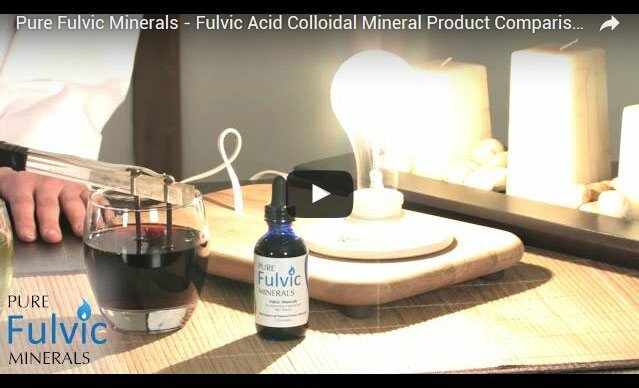 Watch the product comparison videos below to see how our fulvic minerals compare to the competition. 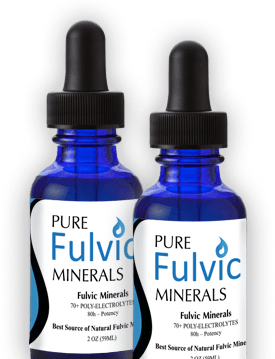 You can order your fulvic minerals directly from our website!